When I sat down to start this book, I had a thought of taking a real life event that I’d heard about ( a woman died in an ambulance enroute to the hospital) and I was going to use that as a jumping off start to a cozy type mystery. Hmm. It didn’t take long and the beginning of that story went off on a tangent all its own and is now a contemporary romance, known as Cookie Encounter. Not a mystery at all! I never know where inspiration is going to come from, but at times, it takes on a life of its own. 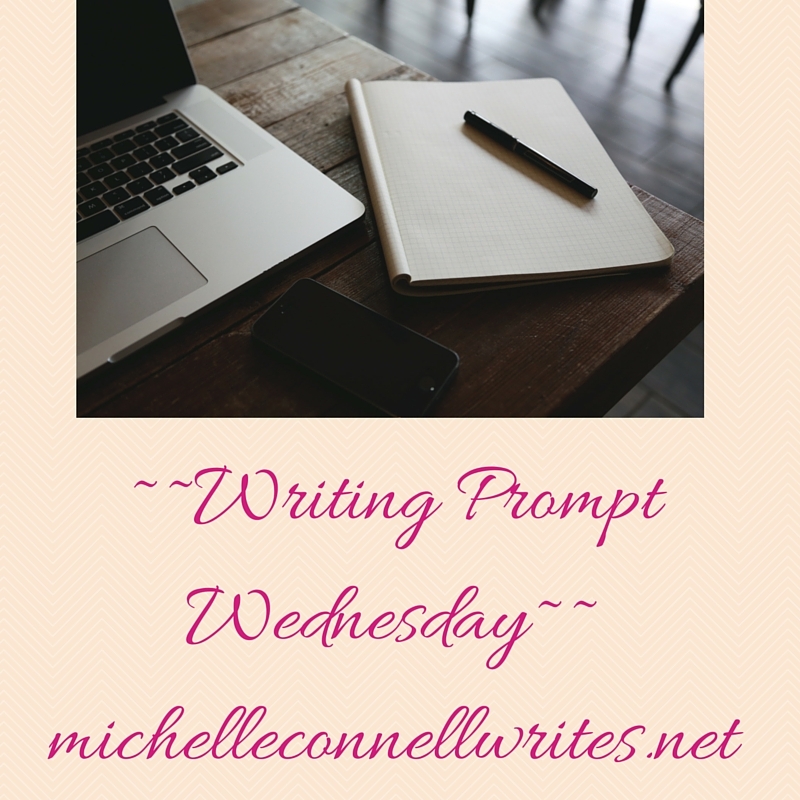 There always seems to be something lurking in the back of my mind though, that I can write whether it’s a prompt, a novel, or a blog post ( like this one! ), or whatever. Another novel I’m working on came from a dream I had the last night of a writing conference. There was one scene very vivid from that dream, and I wrote it down as soon as I woke up. I actually had to unpack a notebook and pen from my packed bags. That inspiration became the beginning of Heir Force, the novel I’m editing now. I hope to get it out early next year if all goes well. What about you? Where do you get your inspiration from? Share with us! I think I’m like you. There seems to always be an idea or 10 lurking somewhere in my brain or heart. I have notes I’ve written down from thoughts or inspirations. And a story idea or two that want me to give them the time needed to take shape. I need to go write! Sermons is another great one! Or simply day dreaming. Much of my inspiration comes from the things that I love – nature, crafts, food. Also I will get inspiration from certain places like walking around old graveyards, or visiting little out-of-the-way towns. Reality talk shows provide an endless source of inspiration. The first novella I ever wrote was inspired by an episode of Dr. Phil. And of course, like you say, simple day dreaming. Yes, those are good ones, too. And I love books, reading about writing, sometimes I get ideas from reading my writing magazines. Ideas can come from almost anywhere!